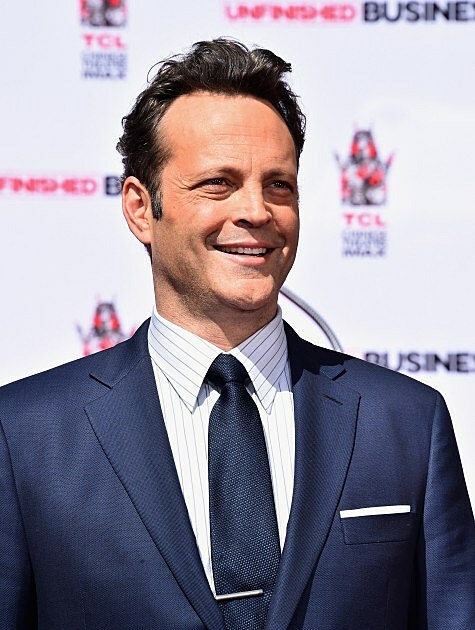 Vince Vaughn most recently did an interview with the British edition of GQ Magazine. He statement was clear about the United States Government on allowing guns in schools or wherever since it is our right.Vince Vaughn is a very open and out spoken person but do you agree with his statement that he made in his interview with the British edition of GQ magazine? “Banning guns is like banning forks in an attempt to stop making people fat. Taking away guns, taking away drugs, the booze, it won’t rid the world of criminality,” said the star of the second season of “True Detective,” according to excerpts of the cover story published Monday. I am going to have to agree with Mr. Vaughn on this point. Guns are our right. The people that go on shooting spears on right in the dang head. For the full story from Politico click here.